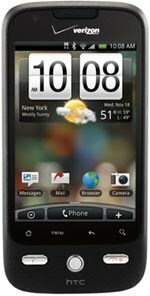 Droid Eris (by HTC) will not be getting the latest version of the Android OS- Froyo. - Pay for an upgrade to a newer device. - Stay with the Eris and root it. My personal advice; go and root it. There are so many great stuff that could be found online, you can't miss it.